Everyone defines success differently and there are hundreds of paths that lead to ultimate victory; but as Jackie women, we want to talk about what it takes to be highly productive, deeply motivated and genuinely successful. 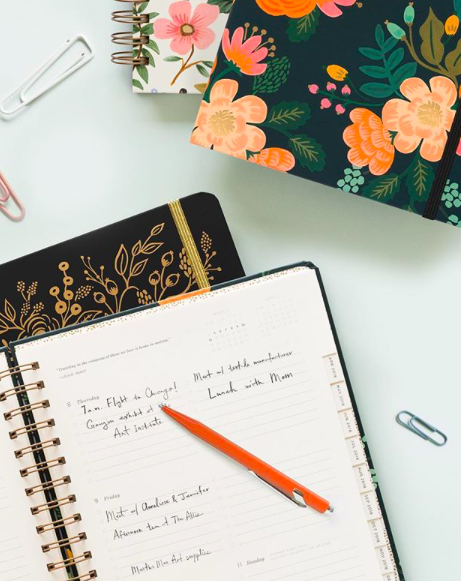 We have cultivated a list of six habits that will help you reach your goals and pave the path to ultimate productivity. This habit might be music to the ears of a morning person, but for those of us who struggle with early mornings, we are here to encourage you to emerge from the comfort of your bed and take the day by the horns! There is something about waking up early that boosts productivity and sets you on the path to daily success. First things first, create a morning routine that you observe every single day. Wake up at a specific time. Make your bed. Dive into your morning skincare routine and get going. These things will keep you grounded and provide structure to your ever changing weekly schedule. In order to measure your own success, you cannot be constantly comparing yourself to the success of others. When you refuse to measure your greatness against the goodness of others, you will truly be able to embrace and define your own personal success. It is so easy to look at what others have to measure our own sense of accomplishment. Maybe they have a job, a relationship or an expensive wardrobe that we find ourselves coming to envy, and, as a result, we tell ourselves that we are not as successful as they are. When you stop that negative self talk and refuse to measure your own personal success alongside the accomplishments of others, this is when you will truly see personal growth and development. If you just can't get enough of this topic, check out our recent blog post about believing the best in others; after all, ladies have to stick together! Keep a written record of your goals. This habit will transform your life if done with dedication and vigor. There is something internally motivating about having a journal filled to the brim with your hopes, dreams and aspirations. More than that, a written record of these goals will help you inspire your dreams to action. When you give priority to what you want, it creates room for you to seek out opportunity to make those dreams come true. Create a list of your long term, short term and immediate goals. Ladies, you don't have to dream anymore. Reevaluate your hand written goals weekly, monthly and yearly. Stay committed to achieving success and success will find you. Physical activity lies at the root of a healthy body, mind and soul. Create a workout regimen that works for you. Whether you are a weight lifter, a runner, or simply like long strolls in your local park, create daily time for movement. Studies show that the physical activity keeps your mind sharp, your heart healthy and your blood pumping. Don't miss out on this simple opportunity to clear your mind and keep yourself driven on the path to genuine success. You never know what brilliant, innovative ideas you will have during your daily workout. 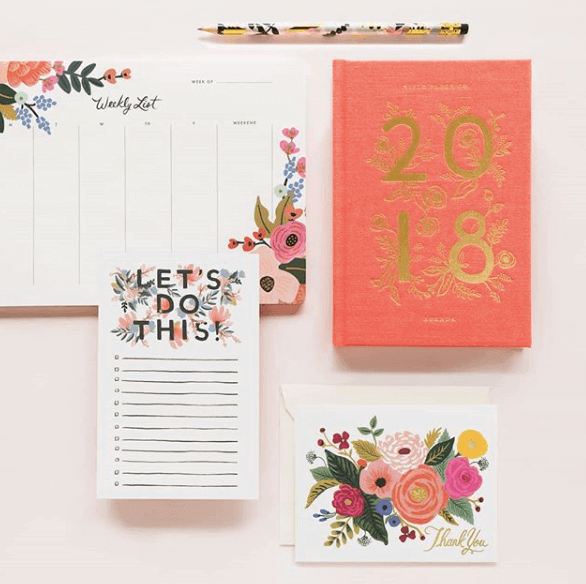 Stay dedicated to your planner. A physical, hand written planner will help you keep track of your to do's, while providing structure to your day. Writing by hand keeps your brain sharp and your goals at the forefront of your mind. Even in this technology driven world, stay committed to the habit of writing and keeping to do lists the old fashioned way. Jackie women, don't forget to leave room for the things you love. Never get so bogged down by achieving success that you forget to create space for play. Get out there and do what you love. Stay committed to making time for the things that bring your soul joy. When you make time to do what makes your heart genuinely happy, you are able to eliminate stress and better focus on the heavy stuff later. Always remember that success will find you if you are dedicated to your work, staying consistent on the path to achieving your goals and creating time for what you love.